Out shoot your opponent and get a taste of victory! 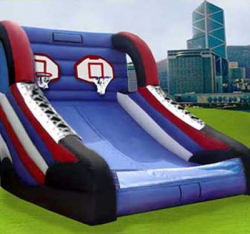 Great for schools, fundraisers, sporting events, festivals, carnivals, and corporate events. Price: $197.00 per 4 / hrs.$197.00 per 1 / hrs.